The Radiators' Dave Malone with guests Mark Mullins, Greg Klein & Greg Hicks of Bonorama. 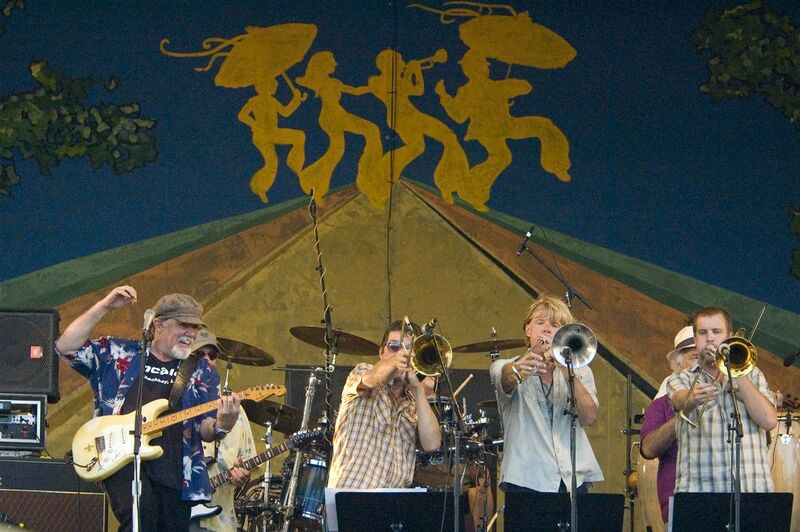 From The Radiators final performance closing out the Gentilly Stage at Jazzfest 2011. Date Uploaded: Nov. 25, 2016, 7:12 a.m.